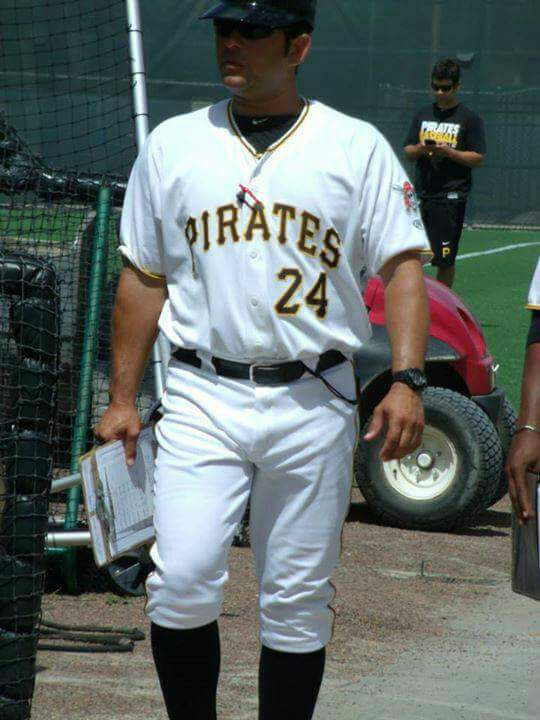 Slammers is excited to welcome Milver Reyes, former Minor League Coach and Player for Pittsburgh Pirates. Milver was most recently a manager for the Pirates in the Gulf Coast League from 2012 - 2015. In 2014, he was named Chuck Tanner Award winner, organization coach of the year. Milver was the catching coordinator for the entire organization and he coordinated extended spring training for the Pirates. Prior to coaching Milver played 10 seasons in the Pittsburgh season making it to AAA in 2007. Outside of coaching for the Pirates he also is a player development coach for Baseball Factory based out of Bradeton, Florida. Milver brings a wealth of knowledge to Slammers platform that he's ready to share with your players. He will be coaching our 17U team next summer as well as teaching private and group catching and hitting lessons. Please contact Ed Tolzien to secure time with Coach Reyes.